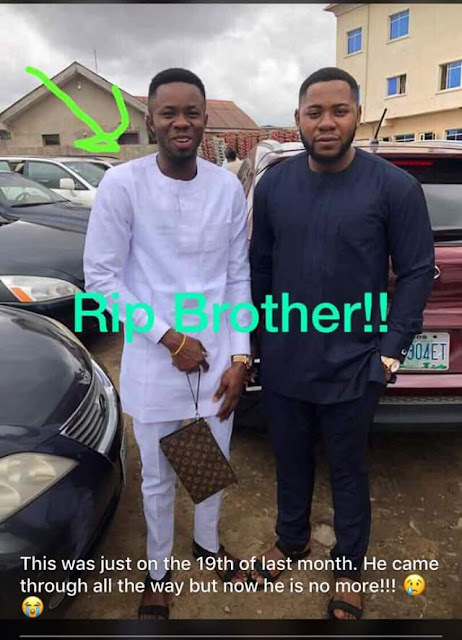 FUTO final year student, boyfriend die in auto crash. 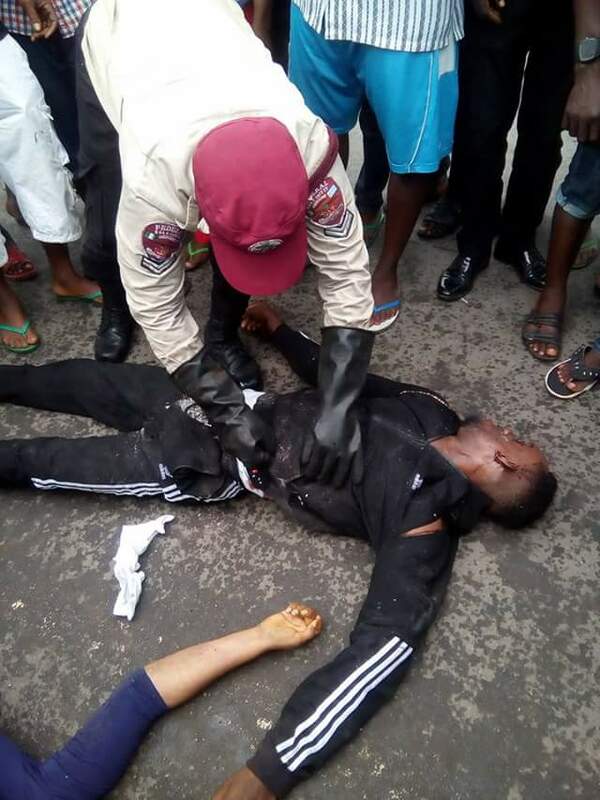 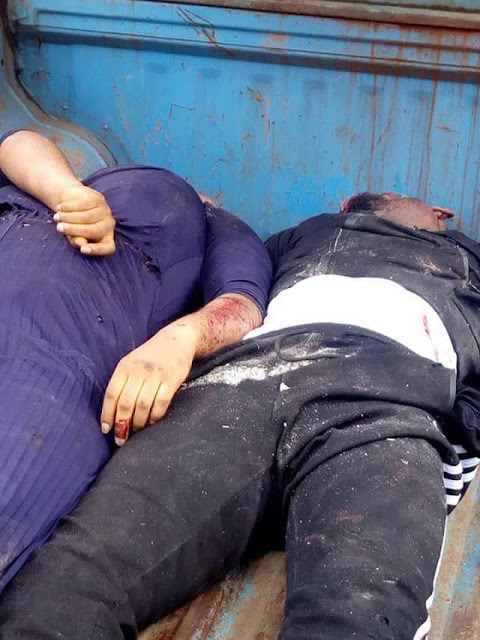 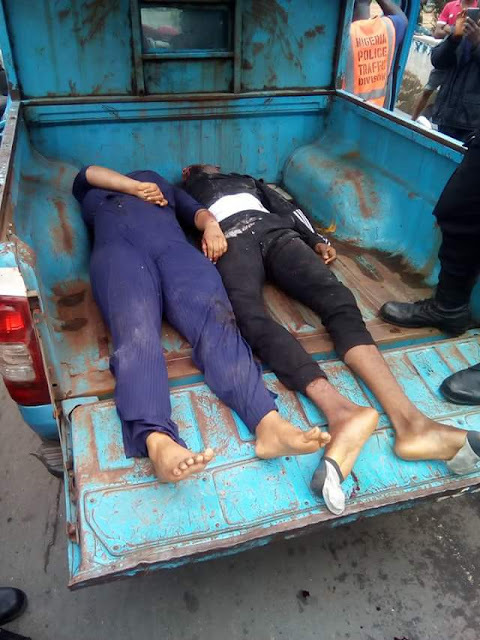 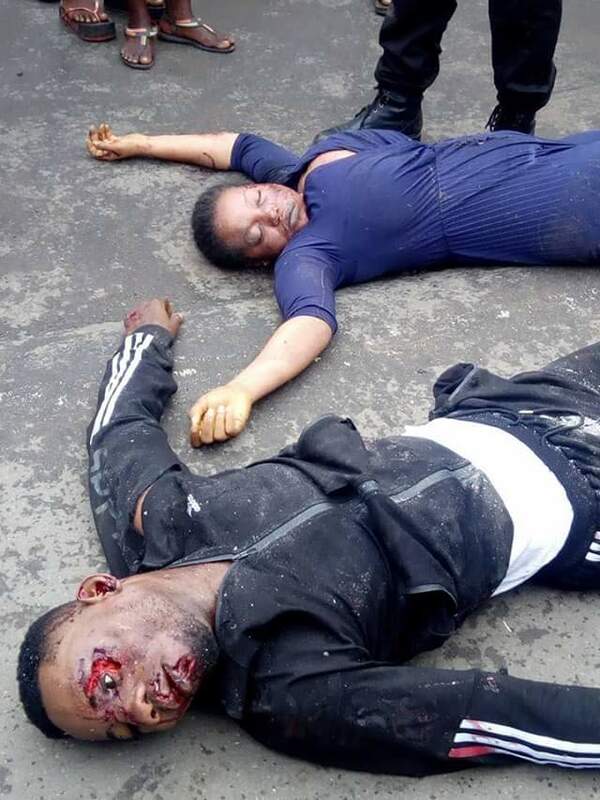 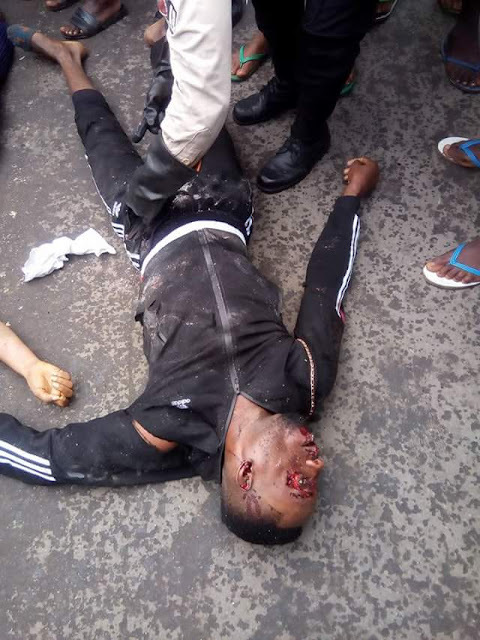 A final year Information Management Technology student of the Federal University of Technology, Owerri, Imo State, has died in a road traffic accident while driving with her boyfriend. 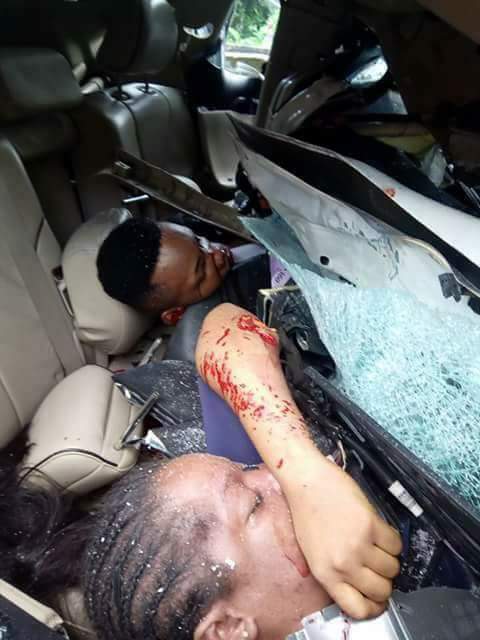 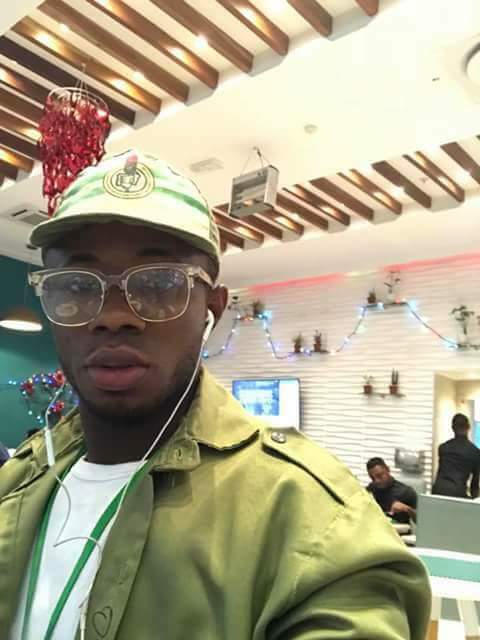 According to reports, Uwakwe Jennifer, who was set to write her final exam, later this week, died after her boyfriend, Emetor Ikenna Godspower’s car rammed into a truck, yesterday, along the Owerri-Onitsha road. . 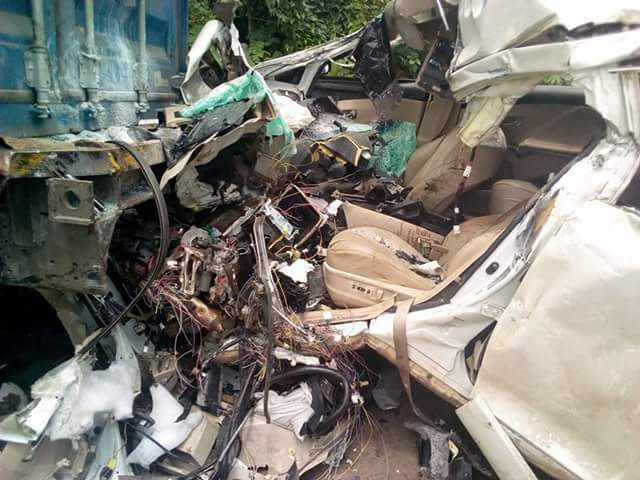 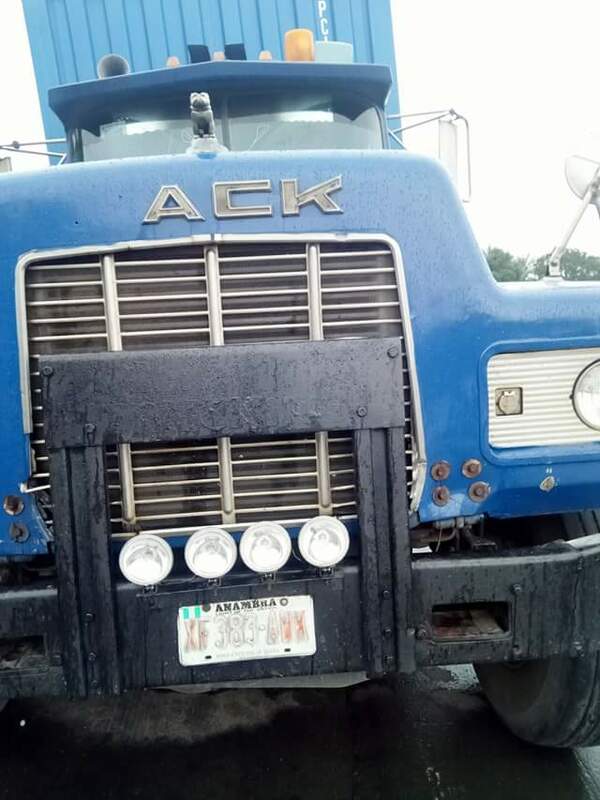 The accident occurred when Emetor, while on speed, lost control and rammed into a stationary truck. Their corpses have been deposited at the Oraifite general hospital morgue for autopsy. 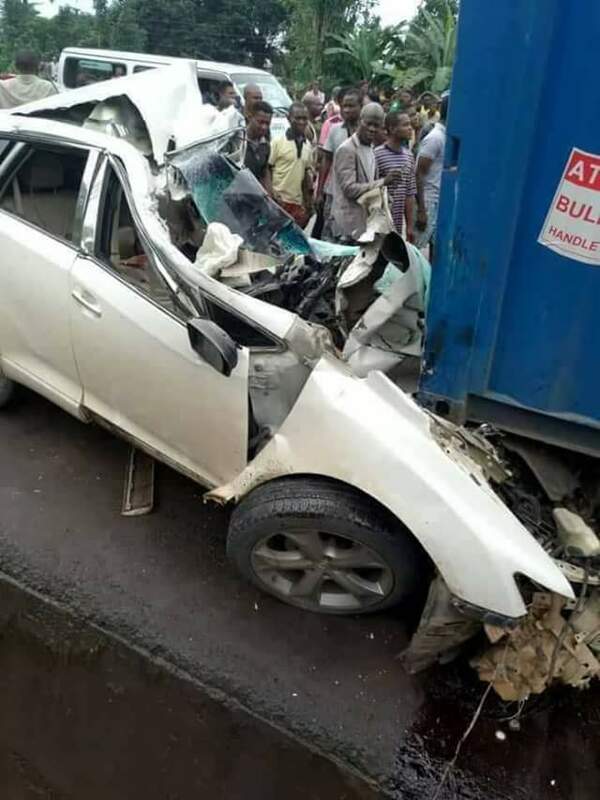 Student returning to school for her final exams, dies in auto crash.